Is there no limit to what Santa will do in the line of duty? 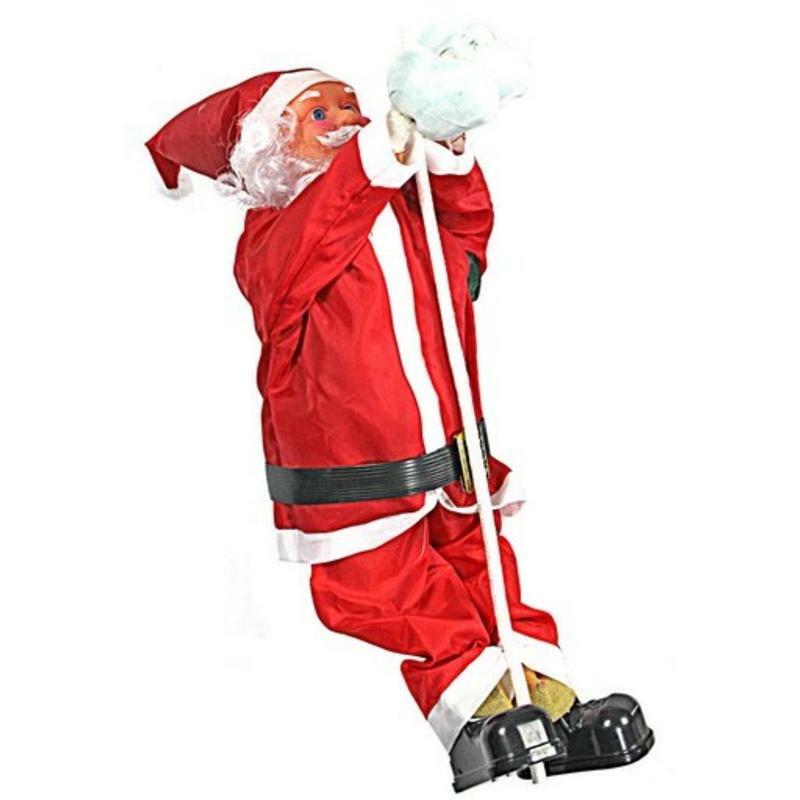 The Climbing Santa Nylon is 40cm in height, and around 22cm in width. He is dressed from head to toe in his tradition attire, with his shiny black boots and long white beard. 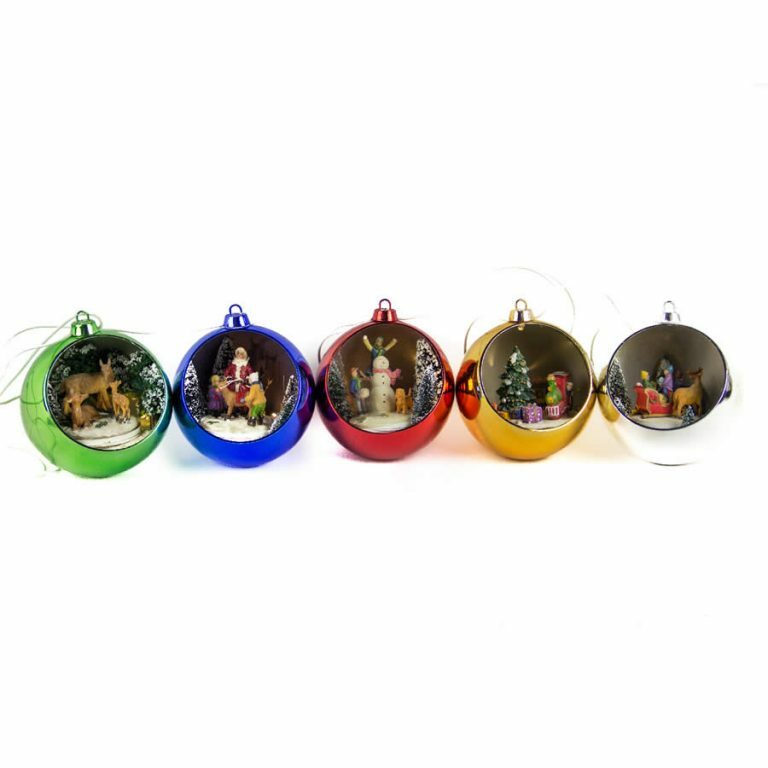 His blue eyes twinkle as he struggles to hold on the white nylon with his mittened hands. What trouble could this old elf be up to? 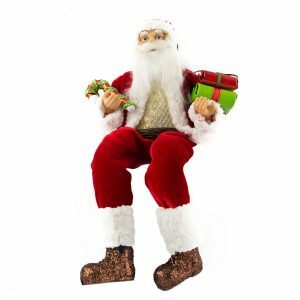 The flocked suit and novel details make this Santa an accent that you will be proud to display in the home year after year. 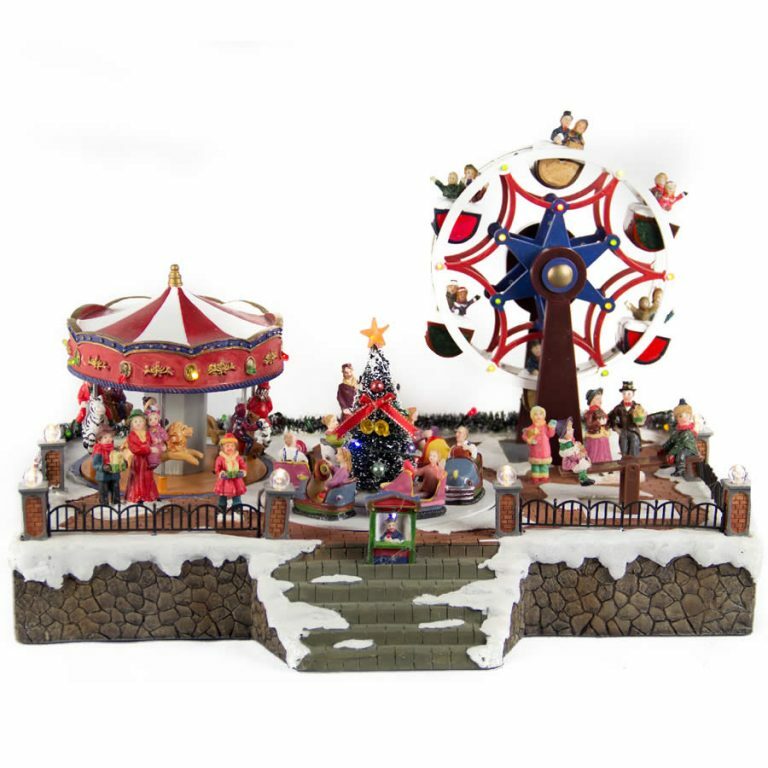 This could be situated in an entry or foyer, as a familiar sign of the season for visitors and guests to your home. Children may come to look for this intriguing Santa as a clue that soon it will be their favourite time of year- Christmas!